Фотобанк РОСФОТО - микросток. Лицензионные Фото, Видео, Музыка - light abstract background. XL 6479 x 6479px 15 Mb. Ai eps 10. File grouped and layered. 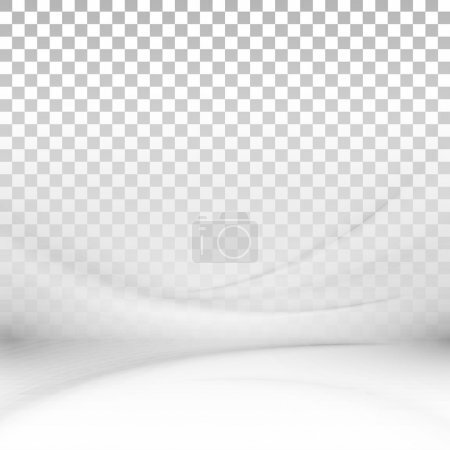 Abstract background with effect transparency.